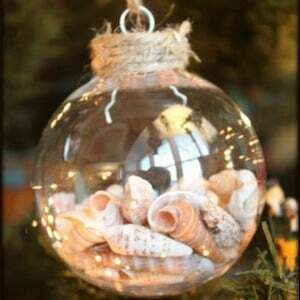 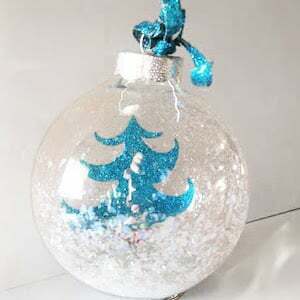 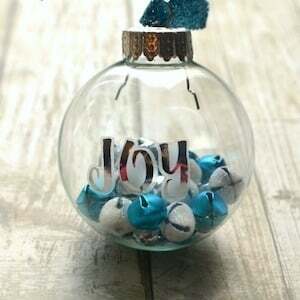 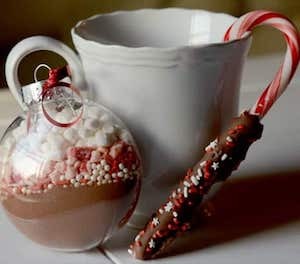 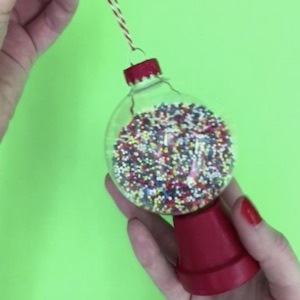 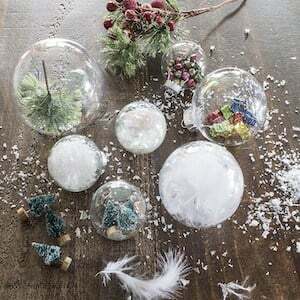 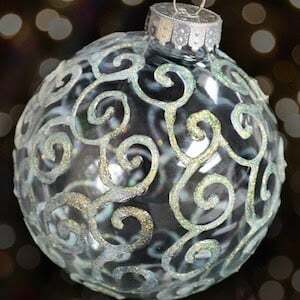 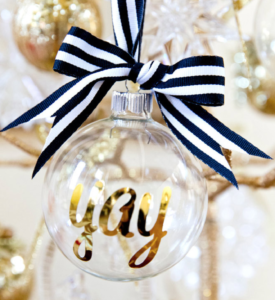 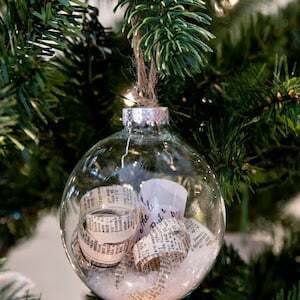 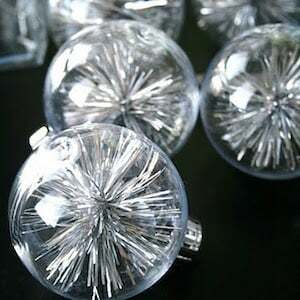 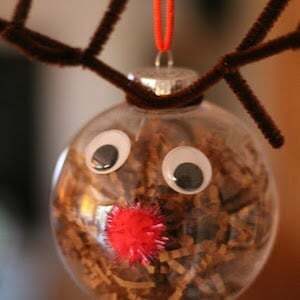 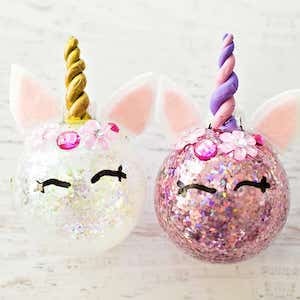 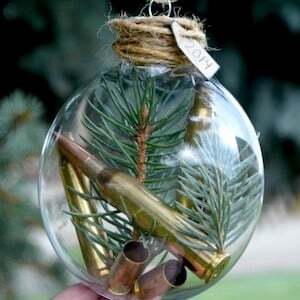 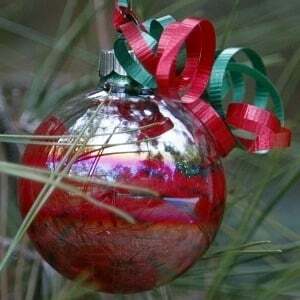 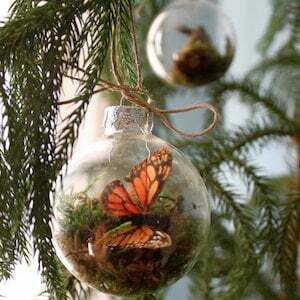 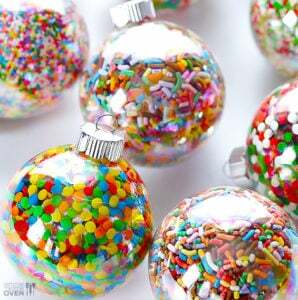 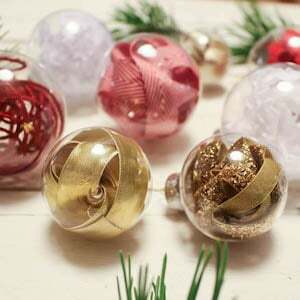 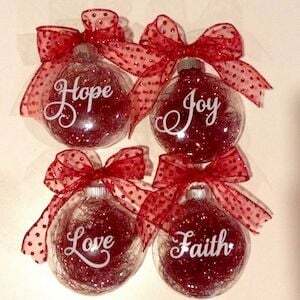 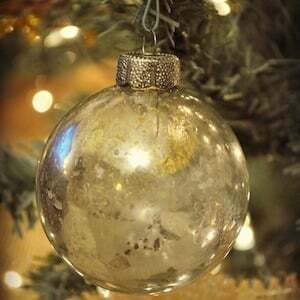 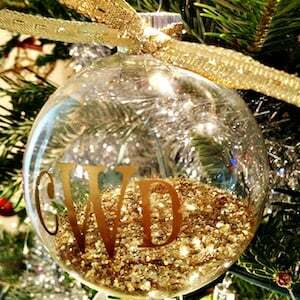 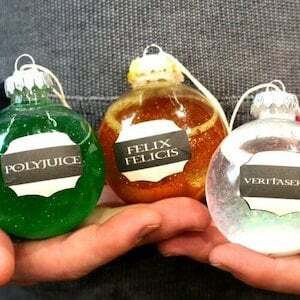 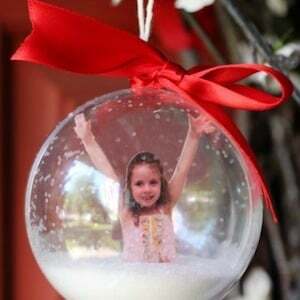 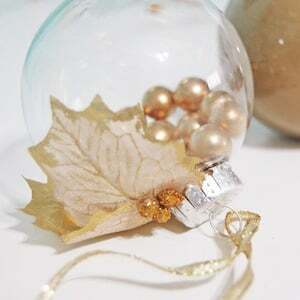 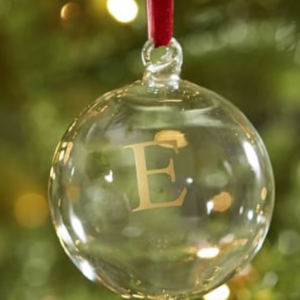 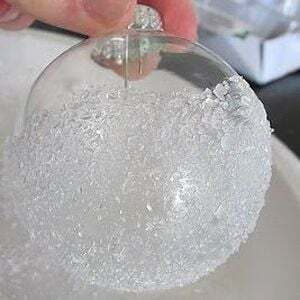 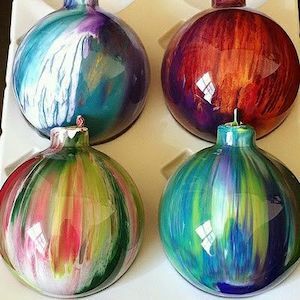 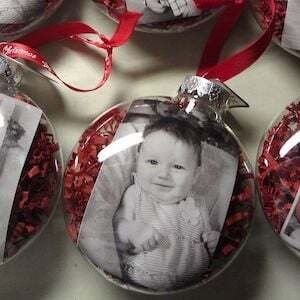 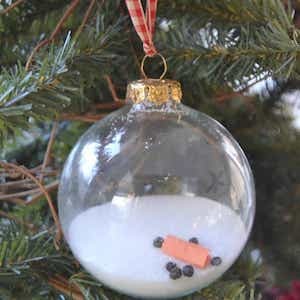 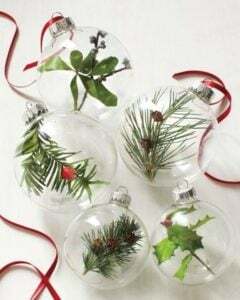 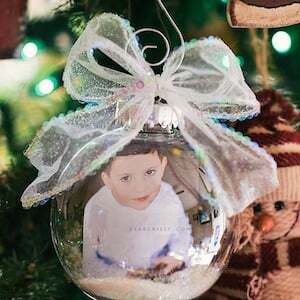 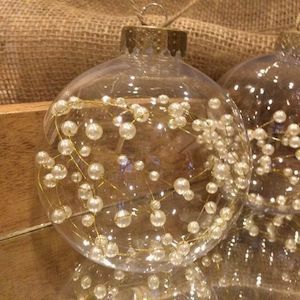 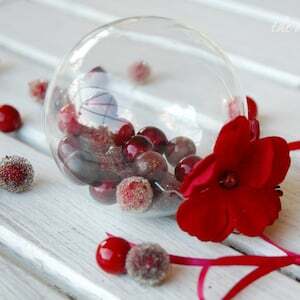 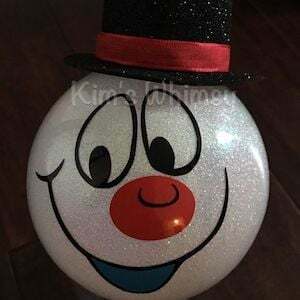 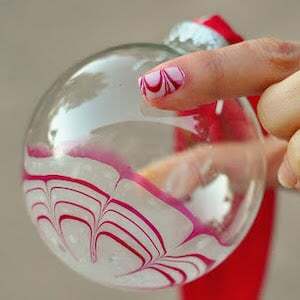 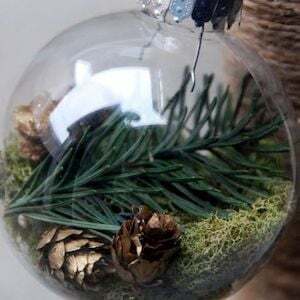 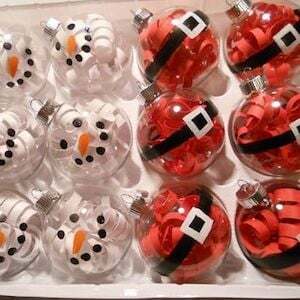 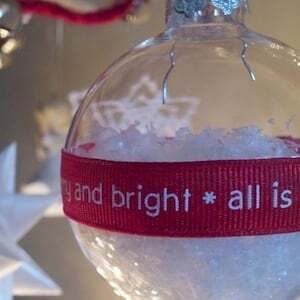 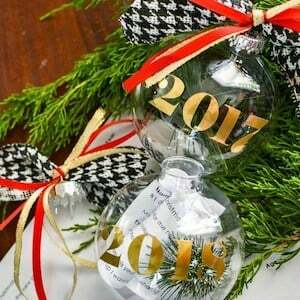 Add a personal touch to your Christmas ornaments this year with these creative and festive ideas for filling and decorating clear glass Christmas ornaments. 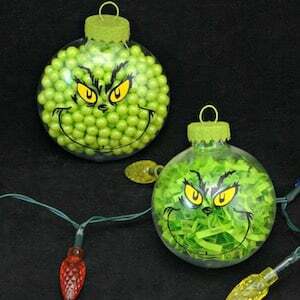 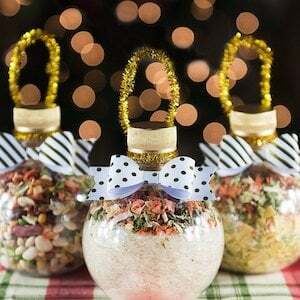 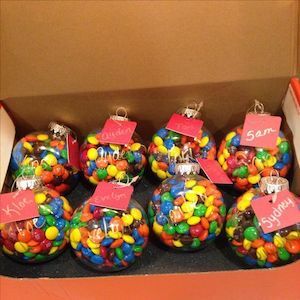 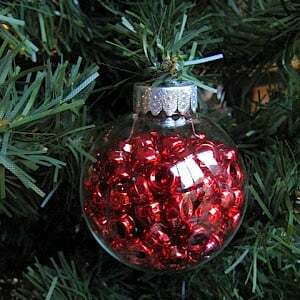 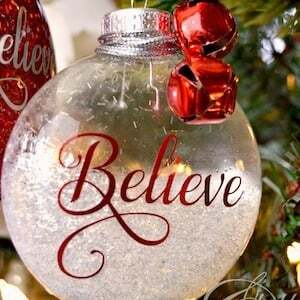 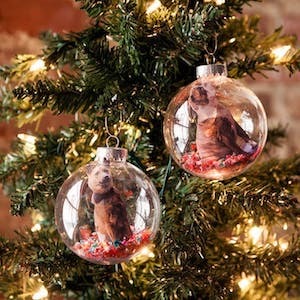 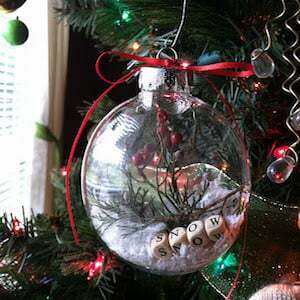 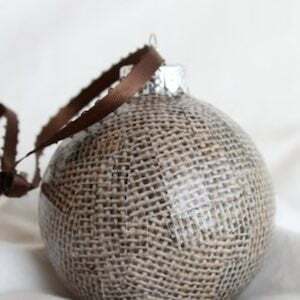 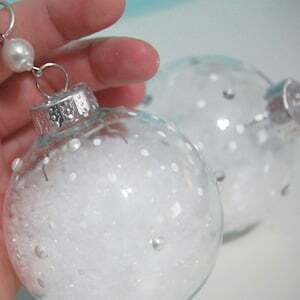 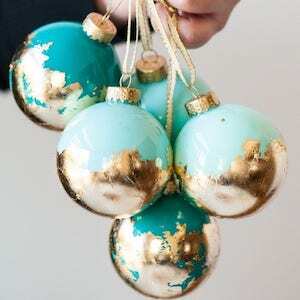 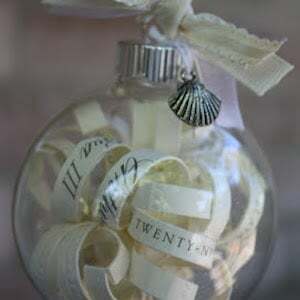 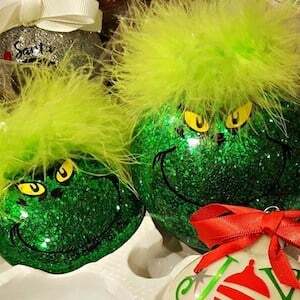 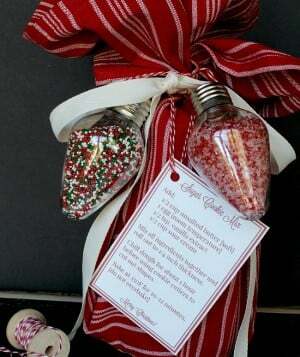 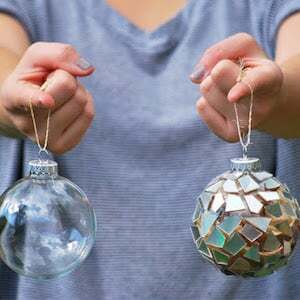 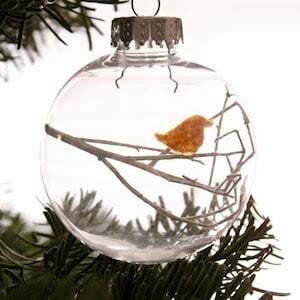 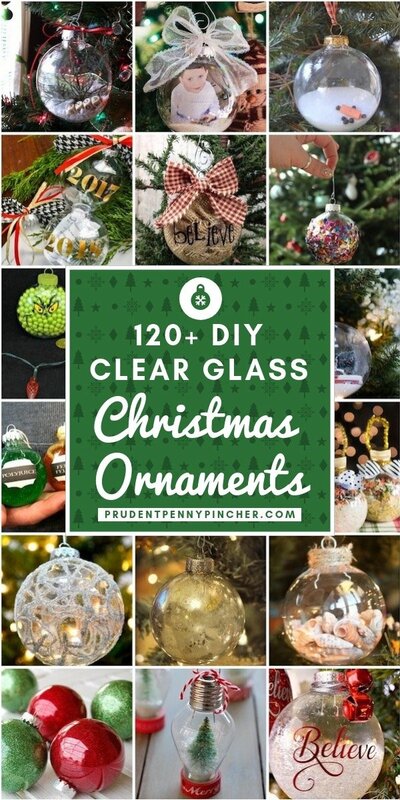 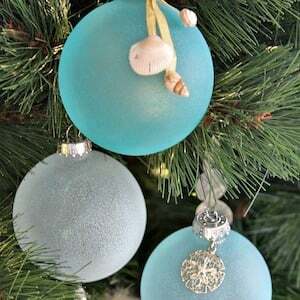 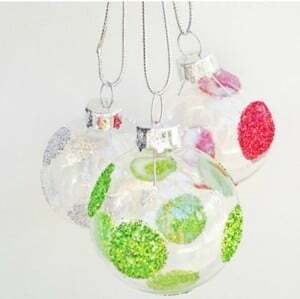 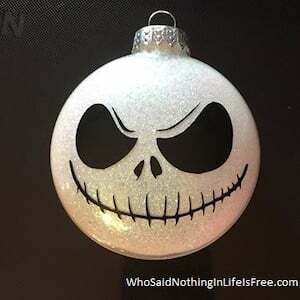 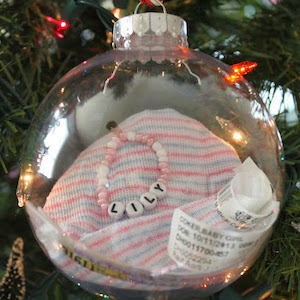 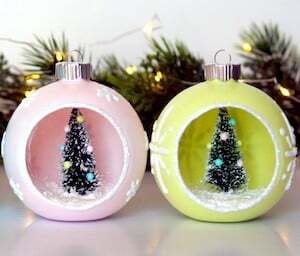 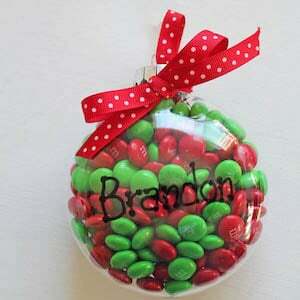 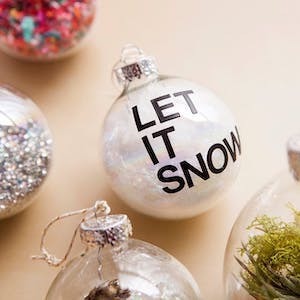 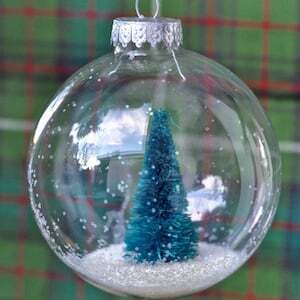 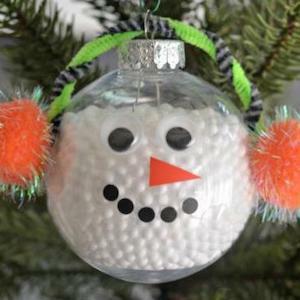 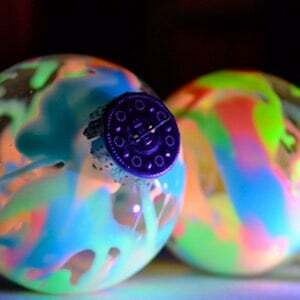 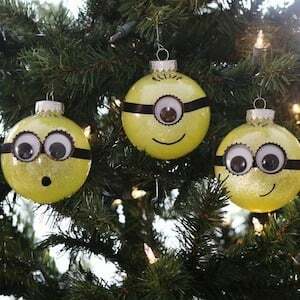 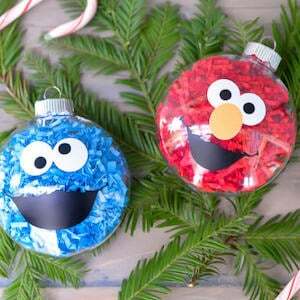 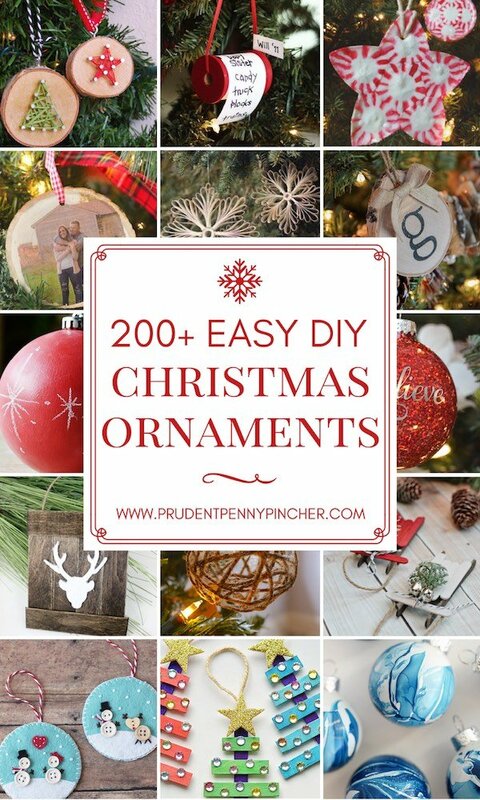 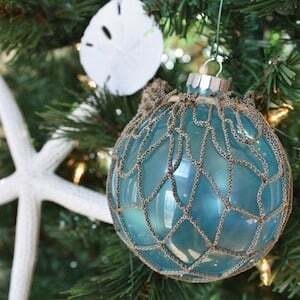 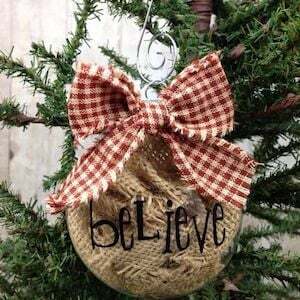 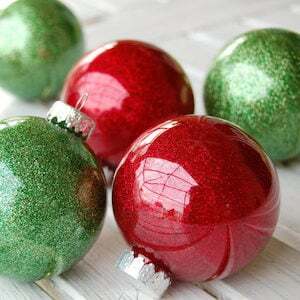 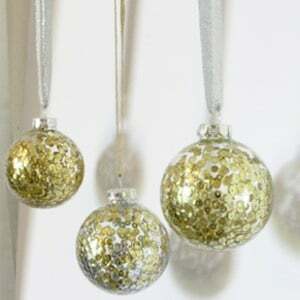 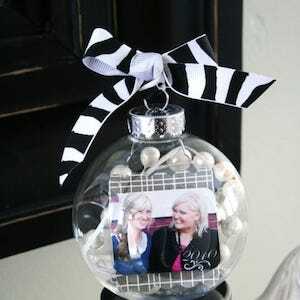 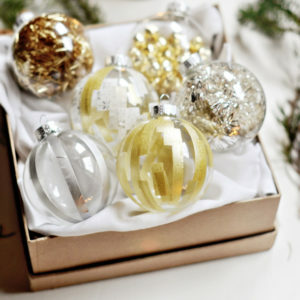 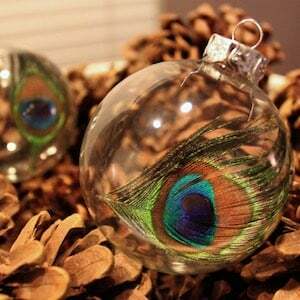 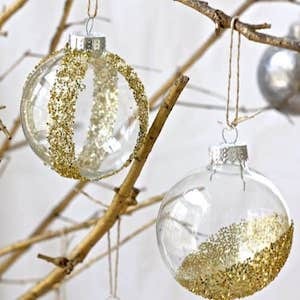 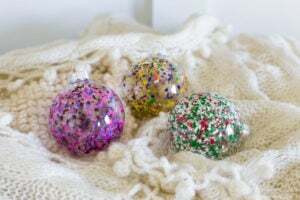 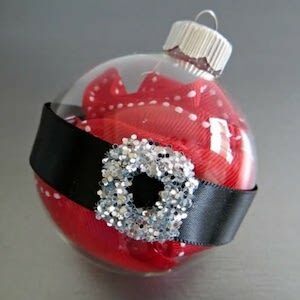 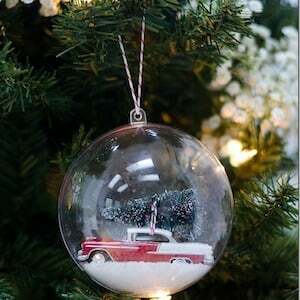 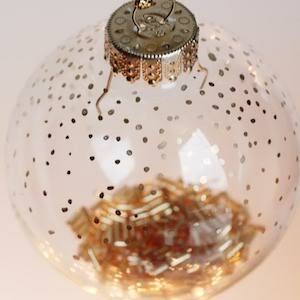 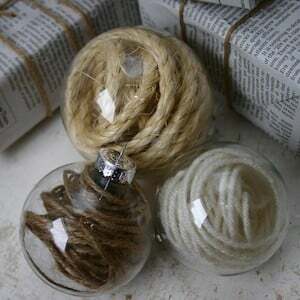 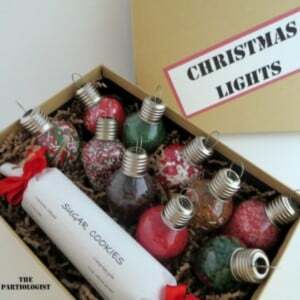 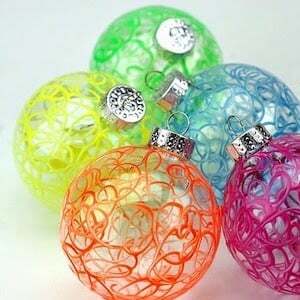 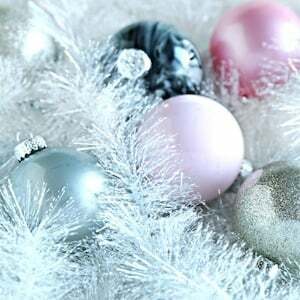 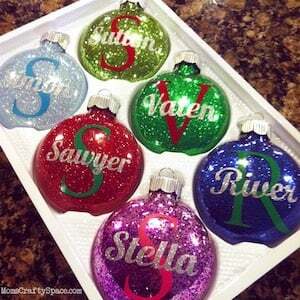 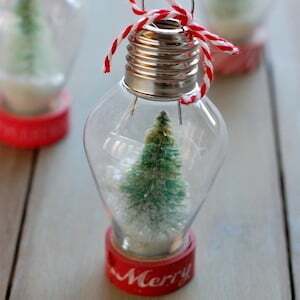 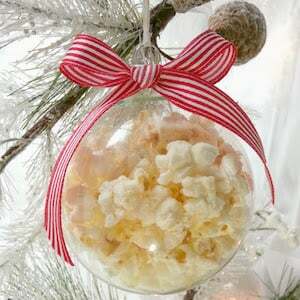 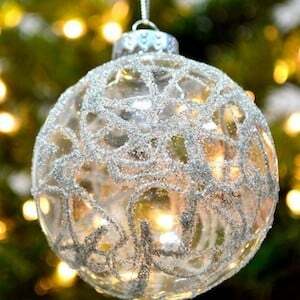 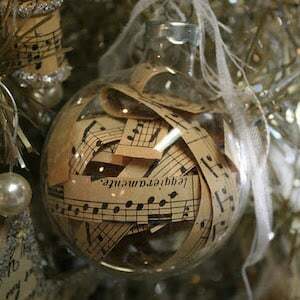 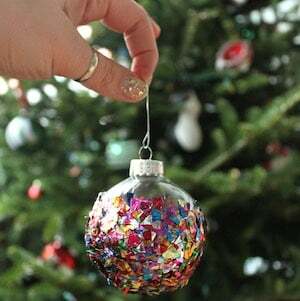 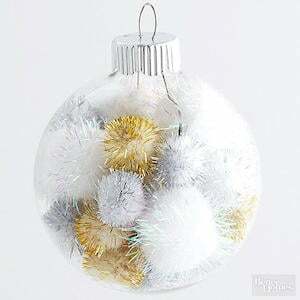 A lot of these ideas will work with clear plastic ornaments too, which you can find at Dollar Tree to save money. 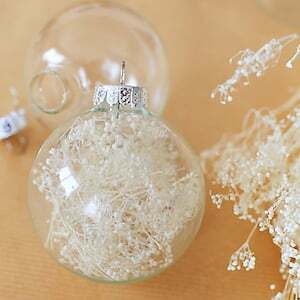 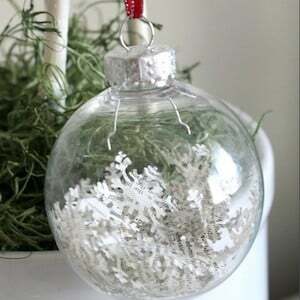 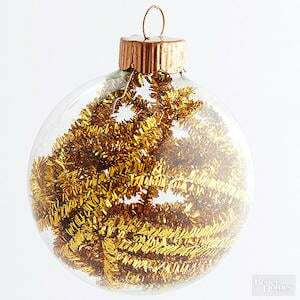 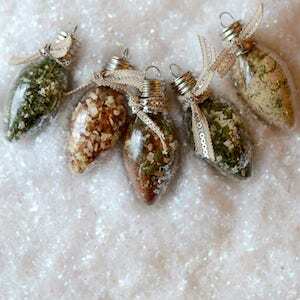 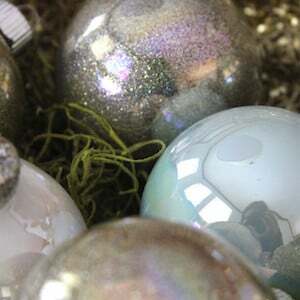 clear craft ornaments + evergreen sprigs, holly berries, etc.